CutsMetal provides you with the most affordable and highest quality aluminum diamond plate and embossed diamond plate sheets available online. 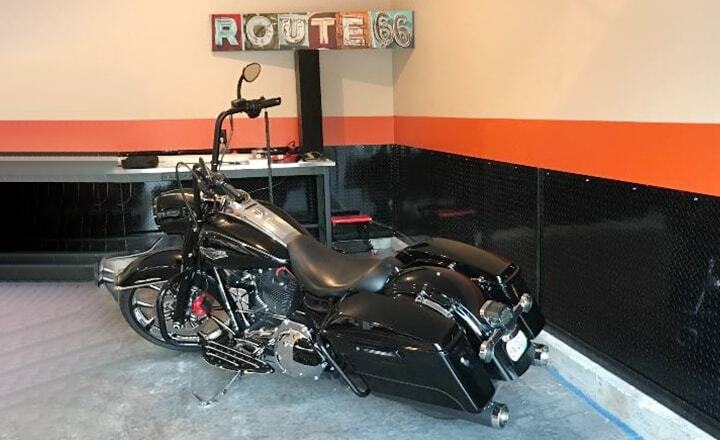 Not only can we get you the aluminum diamond plate and diamond plate tread sheets you need fast---and at the best prices on the internet, but we get you nearly any custom cut pieces you need. 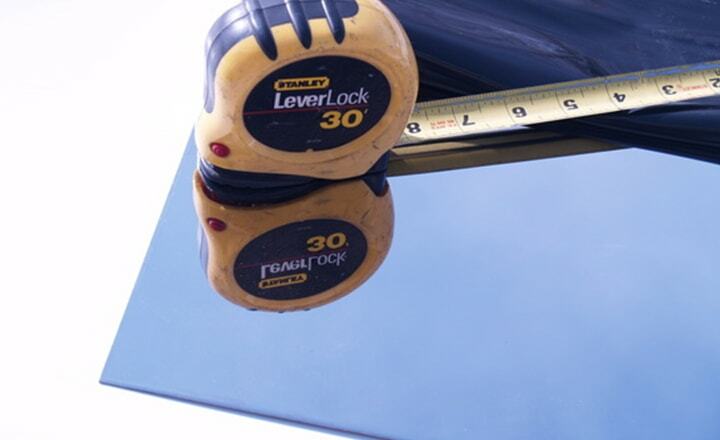 We have a huge stock of diamond plate in all sizes up to 48” x 120” and up to 1/8” thick. 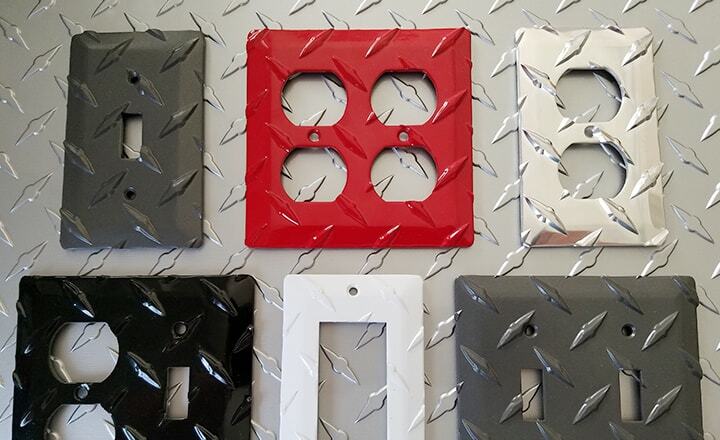 In addition to our standard silver aluminum diamond plate sheets, we provide red, white, gunmetal gray, black aluminum diamond plate and other colors (available upon request). Colored sheets are a great way to add your own style to any garage, home, man cave, gym, or business. 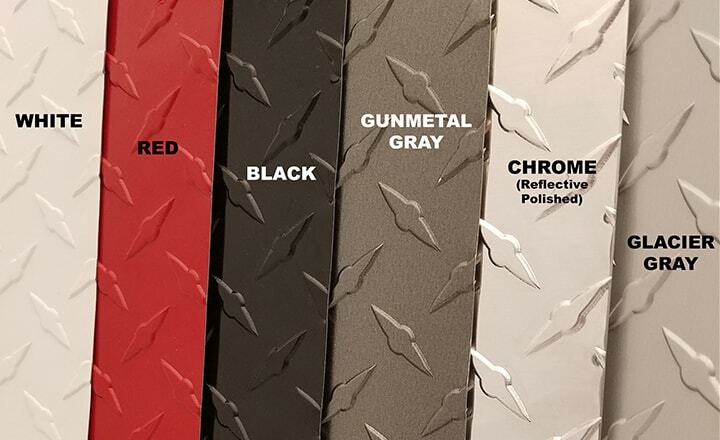 Be sure to check out our new gunmetal gray diamond plate sheets, and give us a call if you have a color request. These are the most affordable diamond plate sheets available online. Looking for plastic diamond plate or diamond plate vinyl or paper-based wall paper instead? Why not step it up to something you will be happy with forever? These sheets are far more durable, and look so much better! Nothing compares to the look and feel of real aluminum diamond plate in your garage, guys! 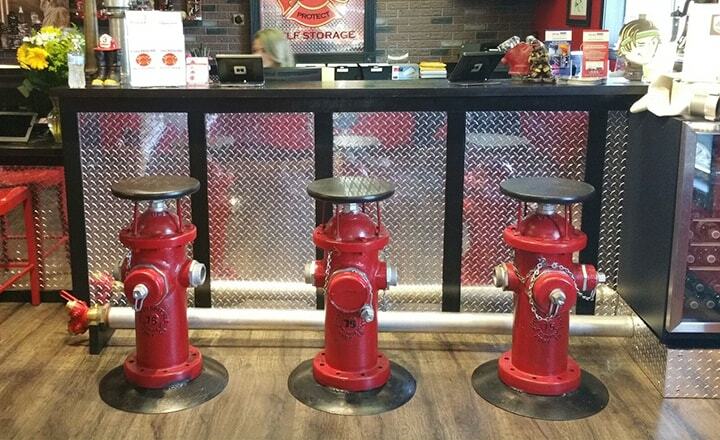 We provide custom cuts on all of our diamond plate sheets. (90° cuts only) Let us cut you just the piece of diamond plate you’re looking for. Need diamond plate stickers or easy to apply diamond plate wall paper? Try our big diamond plate stickers. They are great for guitars, wrapping anything, or even as diamond plate wallpaper! Our diamond plate stickers can be purchased in sizes up to 24”x 360”. Just PEEL'N STICK! 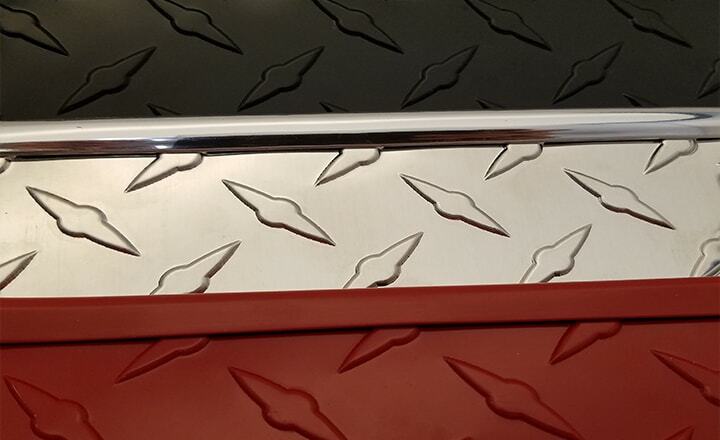 Whether you’re looking to protect your Jeep, dress up the garage, finish your home gym, repair the camper, or just want to add a bit of shine to the man cave, CutsMetal has the right diamond plate, aluminum tread plate, and checker plate for your project! Need Large Quantities of Diamond Cut Plate or Wholesale? We offer big discounts for high volume purchases and brokering services upon request.